Showing results by author "Lynne Hinton"
A Hollywood director has disappeared, and the sultry starlet he's been running around with isn't talking. When the missing man turns up dead, Captain Divine's case escalates into a full-blown murder case, and Sister Eve's crime-solving instincts kick in with an almost God-given grace. Soon she finds herself soul-searching every step of the way. How can she choose between the vocation in her heart and the job in her blood? 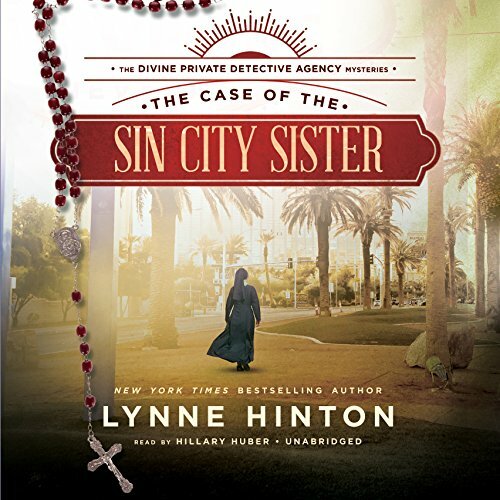 After a murder at the monastery, Sister Eve may need a miracle if she is to prove a dear friend isn't a cold-blooded killer. 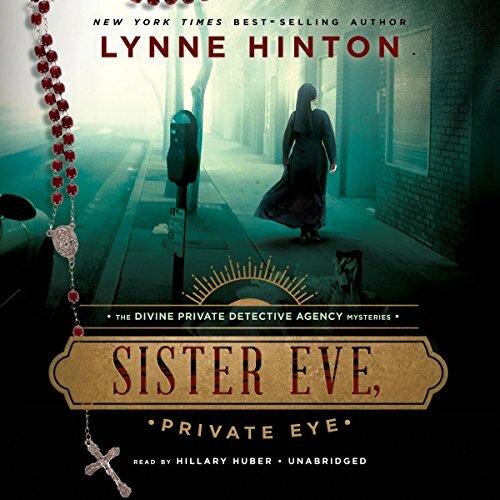 Sister Eve, a motorcycle-riding nun with a natural (or is it supernatural?) gift for solving murders, returns to the enclave she once called home and quickly finds herself confronting yet another mysterious death. Someone has poisoned Dr. Kelly Middlesworth - a researcher on the life and ministry of the 17th-century's revered "Blue Nun" - and a set of irreplaceable historic documents has disappeared. 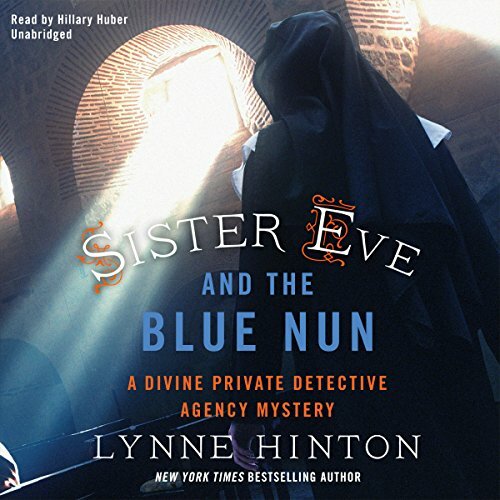 Years ago Eve heard God's call to become a nun, but her recent stint moonlighting at her father's detective agency has her wrestling with her vocation. She's working with him on a case involving a miner in New Mexico when alarming news develops: Her sister, Dorisanne, is missing. The authorities won't act without evidence of a crime, but Eve knows something suspicious - and possibly deadly - is afoot.